Blockchain has managed to gather much of the attention in the techno world for the last few years. It has been the most debated and discussed topic of the decade and it seems that the corporate world has turned its eyes towards it. The investment in blockchain is surging to a level like never before. If you ever heard of cryptocurrencies then you must have heard the word “blockchain” and if you haven’t, then my friend, you might be living under a rock. William Mougayar once said, “The blockchain cannot be described as a revolution. It is a tsunami-like phenomenon, slowly advancing and gradually enveloping everything along its way by the force of its progression.” So does blockchain really hold this capacity to transform our world or are we living in a myth? According to the report published by one of the leading global advisory company, Forrester Research In-cooperation, 90% of the corporate blockchain pilots will never be able to eventuate into a service or desired product to dominate or even hit the market. 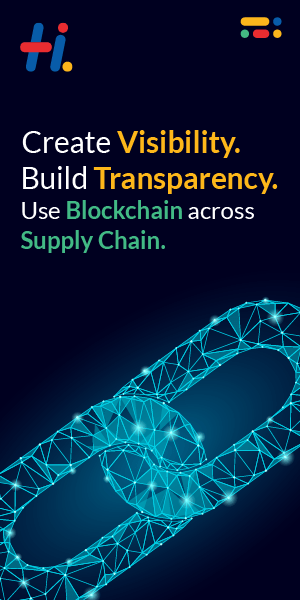 Every day one or the other technological or corporate giant comes up with the news that it is formulating ways to disrupt its own industry by using blockchain. These blockchain pilots are introduced to the world with much fanfare but the ground reality is that these companies are facing hardship in handling performance, oversight and operations. This is not all they have to worry about, but also on failing to agree upon a common system among competitors. With this smog over the progress of blockchain, the future seems shallow. But the saying is “slow and steady wins the race.” Let us have patience and see whether blockchain shapes our future or fades away in research laboratories.